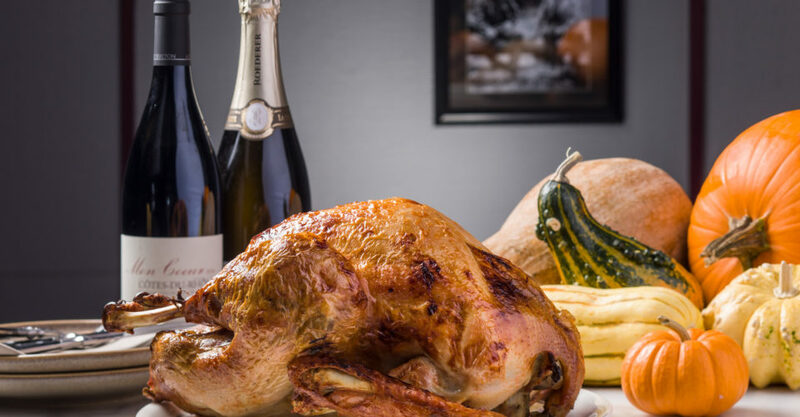 Thanksgiving with a Twist: At American dining concept Hunter & The Chase, California-born chef Felipe Lopez draws on his US heritage to present an array of festive dishes for this Thanksgiving. Expect grilled whole turkey with boar stuffing and cranberry sauce, smashed potatoes with rosemary salt and pumpkin pie. Top off the meal with a pitcher or barrel of cocktails to share. Where? Hunter & The Chase, 3/F and 4/F, The L Place, 139 Queen’s Road Central, Central. How much? $588 per person at a minimum of four guests. How to book? Call the restaurant at 2915-1638 to make your reservation at least three days in advance. Written by The Loop HK for Hunter & The Chase.